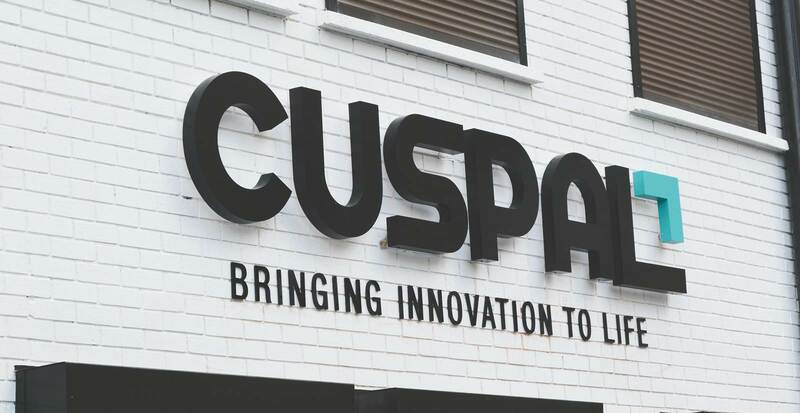 With over 20 years experience in the sign-making and nameplate industry, Cuspal Limited is a leading Irish manufacturer of visual communication solutions, employing 38 people on a 20,000 sq ft premises in Dublin. More recently we have made major investments in the digital printing side of our business. 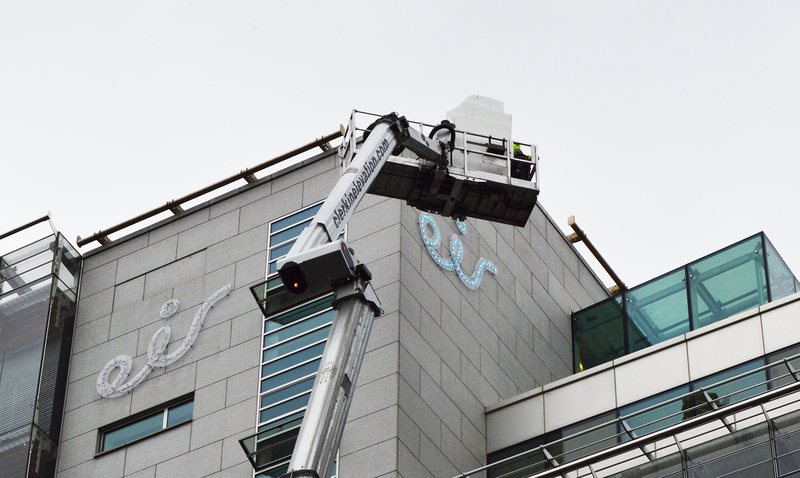 Cuspal is a one-stop shop for all your signage and print needs – we work with you from conception to completion, and all elements of the process take place on our extensive premises in Dublin. We pride ourselves on our satisfied customers and have a long history of working with repeat clients who have benefited from our expertise in brand awareness, raising your profile and communicating your message clearly and effectively. Previous clients include Starbucks, Guinness, UPC, An Post, 3, Eircom, Microsoft, Jameson and Bagel Factory, amongst many others – both small and large, national and international. Cuspal can work with both PC & Mac Files. 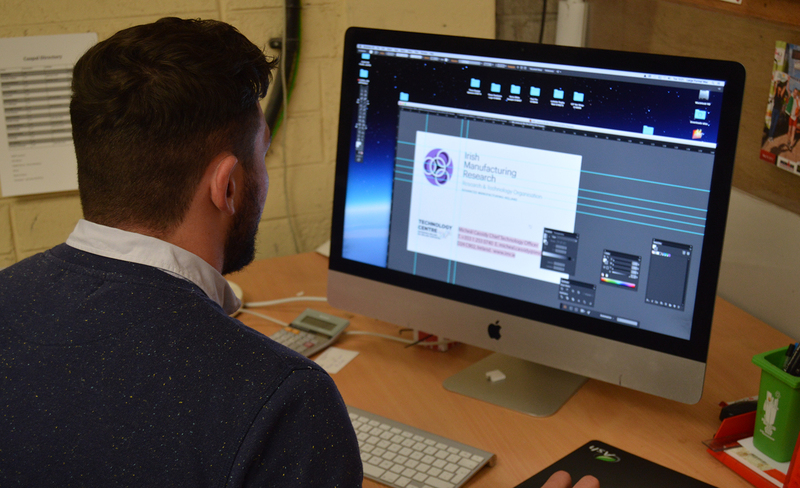 Our fully trained operators can check files prior to printing and manufacture to ensure the best results. Colour Management is also key and we endeavour to provide the best colour match results from your files. 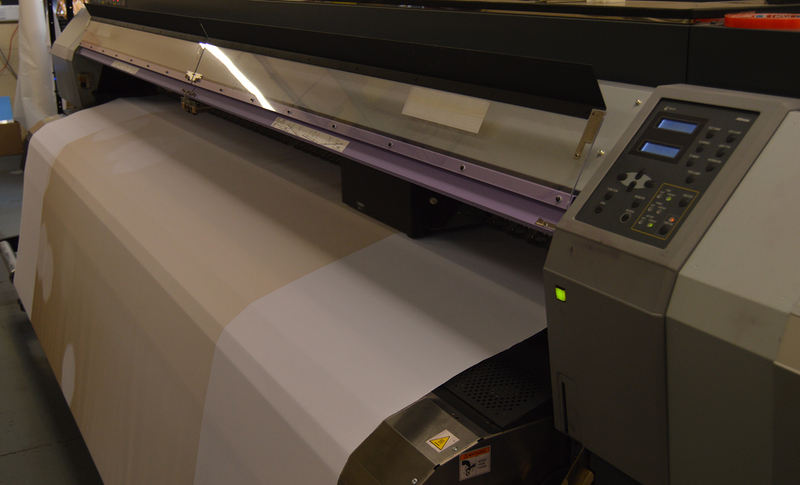 We have a wide range of large and small format digital printing devices ranging from a 3.2 metre wide Fabric Dye Sublimation Machine to two small format Digital Presses. We can print on paper, card, labels, vinyls, PVC, foam, to name just a few substrates. 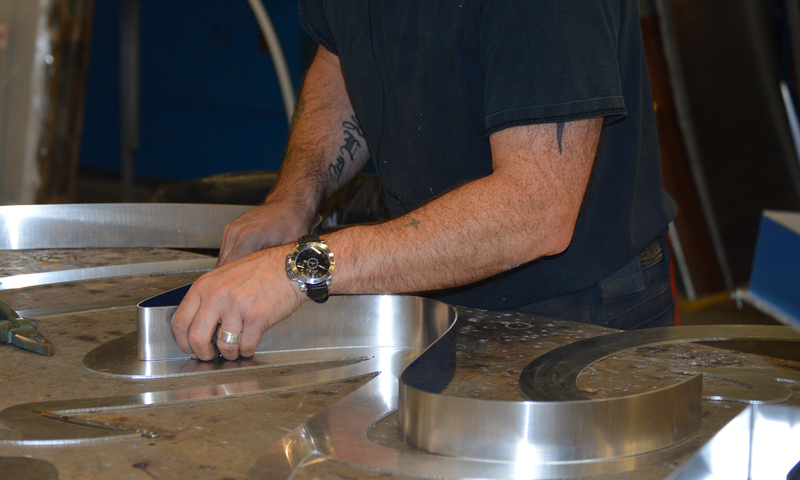 We are one of the few sign and print companies in Ireland to have our own metal and plastics works. We also have our own paint bay where we can spray paint our signs to any specified RAL colour. 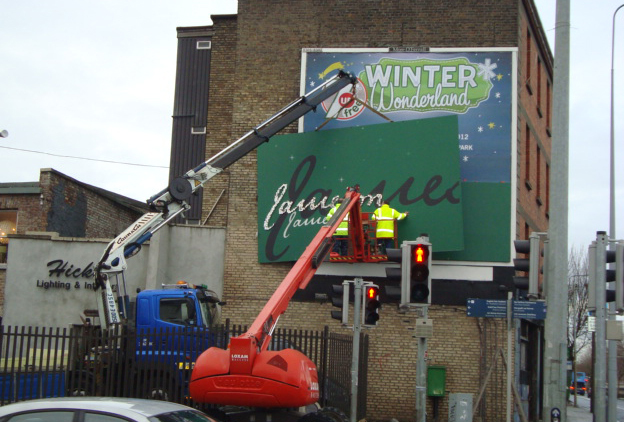 Our skilled craftsmen have created some of the most iconic signs seen in Ireland over the last twenty plus years. 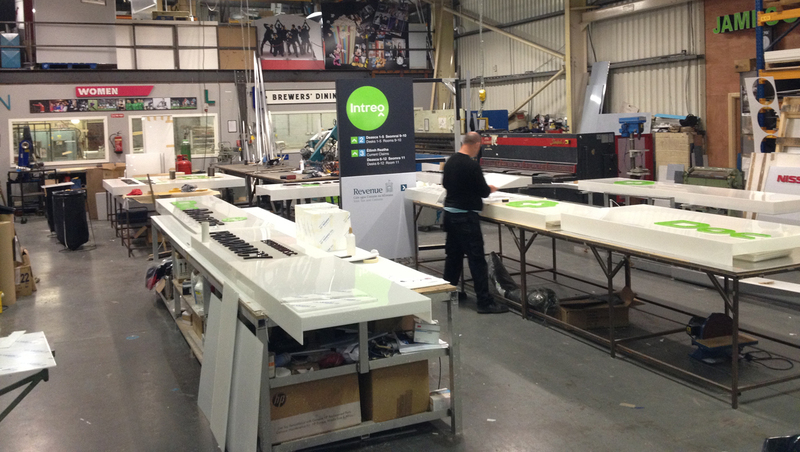 More recently we have manufactured bespoke POS displays, exhibition stands and other solutions for our customers. 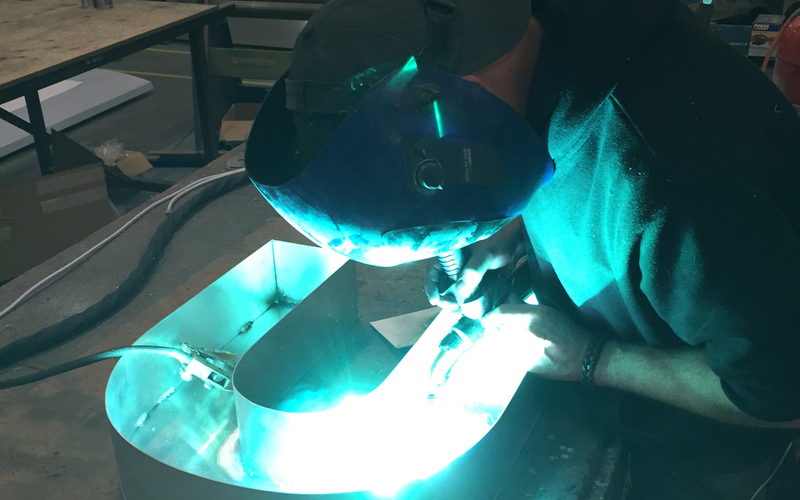 At Cuspal we have our own fully trained installation crews ready to add the finishing touches in your chosen locations to our printed or manufactured products. All our crews are fully insured, have safe pass and all other required licences. 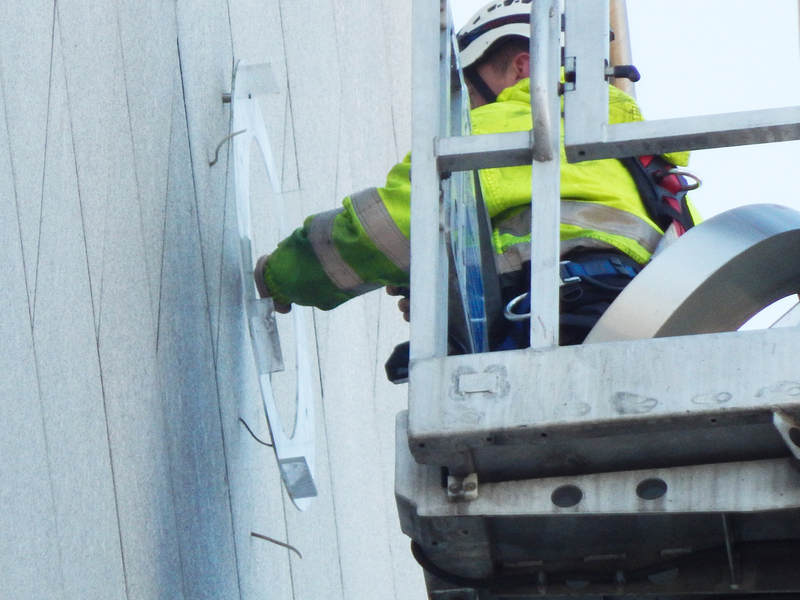 We recognise that all installations are not the same so while all our installers are trained across our full range of solutions we also have specialists who can handle the most complicated of requirements.